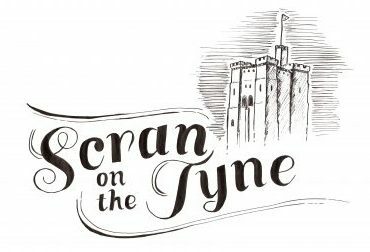 It’s almost like a prerequisite of opening a new bar in Newcastle these days is that you have to have a bang average food menu to go with it. I’m not naming names or anything, but there are a few new additions to our ‘posh bar’ scene where the food on offer is both pricey and not really worth your time. 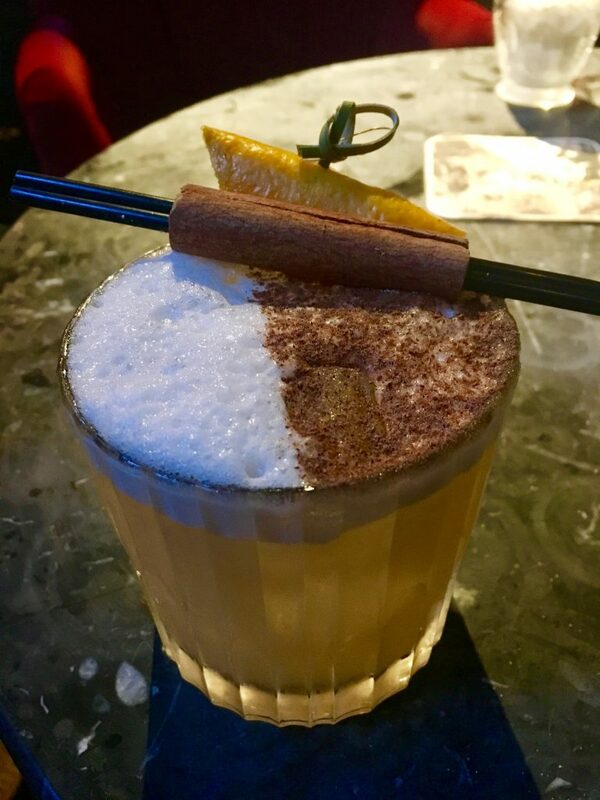 Still, I take everything on face value and I’m pleased to report, Colonel Porter’s Emporium, a new rum bar and cocktail lounge, has a menu that stands up tall alongside their very impressive drinks offering. 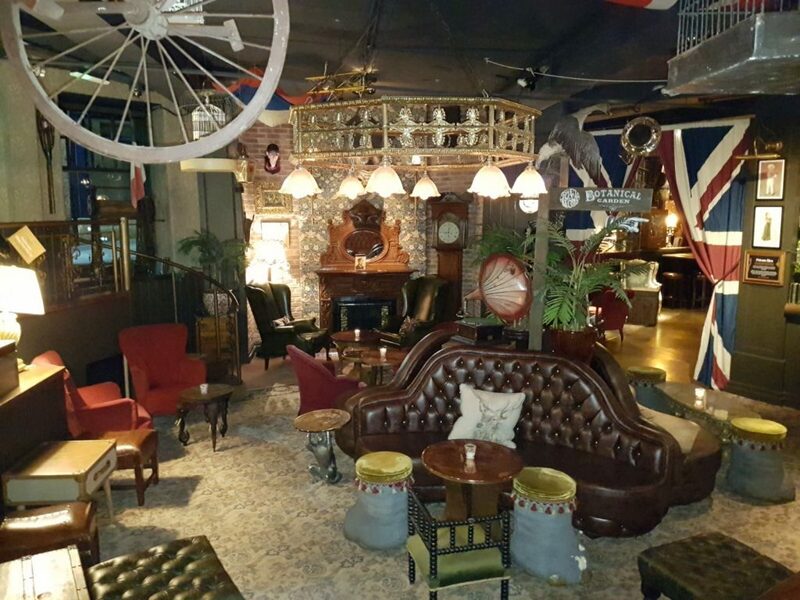 One of the latest newbies taking residence on the Quayside, Colonel Porter’s Emporium is whimsical and wonderful, with a bar packed to the rafters with eclectic decor, taxidermy and many a nod to Newcastle’s colourful history. 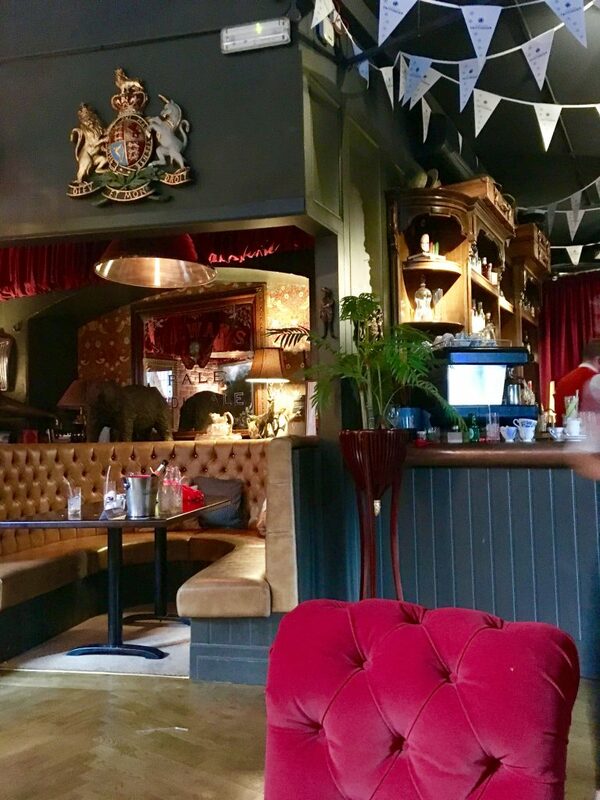 The furniture is amazing, think brass tables held up by brass monkeys and velvet armchairs, and there are some weird and wonderful pieces adorning the walls and ceilings. It has a bar full of spirits from around the world, a cocktail list that’s had tongues wagging since their arrival on the scene and pleasingly, a menu boasting tongue-tingling small plates like Lobster Tacos, Black Pudding Bhajis and mains such as Crab Fettuccini and what sounds like the most magical macaroni cheese ever to grace a plate. Sadly, not one that was on the menu when we visited a few Saturdays back, but it’s just an excuse to go back. 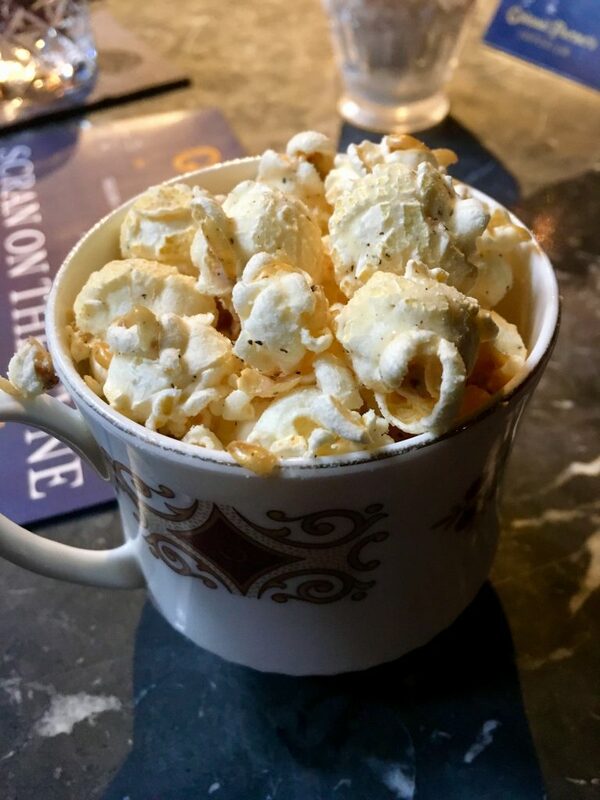 The menus follow the trend you’ll see around the venue itself, drawing inspiration from around the globe and making the best use of the ingredients we lucky North-eastern folk have on our doorstep. For the seafood lover there’s plenty of fresh lobster, crab and other fish, which was music to our ears, and there’s something to suit pretty much every taste across the range of menus. We visited on a Saturday night so it was the Plates and Boards menu on offer, and I’ll be honest, it was difficult to choose. 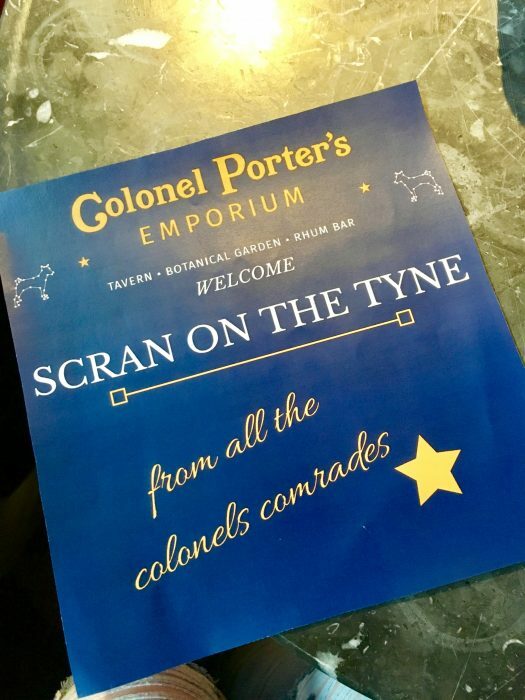 I should mention, the Chef at the helm of Colonel Porter’s Emporium is none other than Chris Finnigan, aka the chef previously responsible for the scran at Newcastle’s favourite boutique bowling alley, Lane7 and the popular Ponteland haunt, Branches. 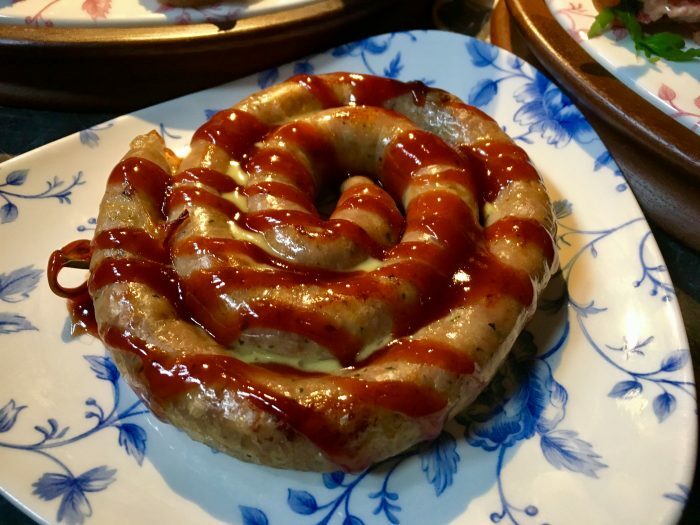 Little do many people know but he actually trained under Raymond Blanc himself, so while Lane7 was an All-American feast 90% of the time, the vibe at Colonel Porter’s allows Chris and the team to be a little more creative. We were greeted and shown to our table by PJ, possibly the canniest lad in all of NE1, who was looking after us for the evening. PJ had taken the liberty of creating us our very own Scran on the Tyne cocktail, a concoction of prosecco, peach and passionfruit and lime, which was a delightful start to the evening, especially when accompanied by goats cheese and black pepper popcorn. Seriously, yum, and neither lasted particularly long. The cocktail menu is extensive, so we had work to do! We chose a selection of small plates to share as a starter, including the Lobster Tacos (£), The Northumbrian Pinwheel, a local sausage covered in a sweet mustard glaze which was a bit random but delicious nonetheless and the Gazpacho with crab croutons, which came served in a little china milk jug with matching china bowls. Very cute. The gazpacho could have been a bit punchier, but it was tasty still and the crab croutons were a divine accompaniment. The crab was clearly incredibly fresh and arrived topped with a bunch of salmon roe. Lovely stuff! Needless to say, the Lobster Tacos were my absolute favourite of the trio. 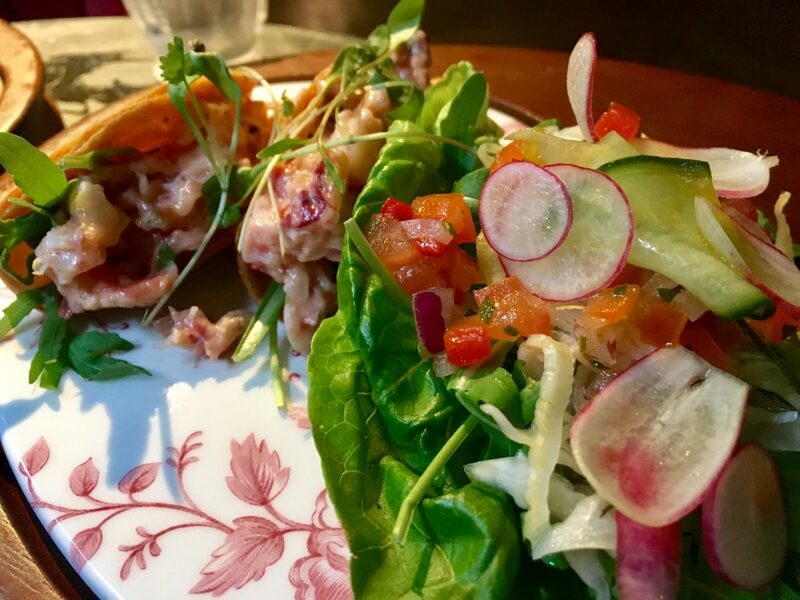 Soft flour tortillas packed to the rafters with juicy and succulent lobster in a tangy Mexican sauce, served with a crunchy salad and a good dollop of fresh guacamole. To accompany our selection of starters we picked a couple more cocktails, the Strawberry and Basil Caipirinha (£5.95) and a good old classic, the Dark and Stormy (£7.50). Both cocktails were delicious and made to perfection by the very talented PJ. 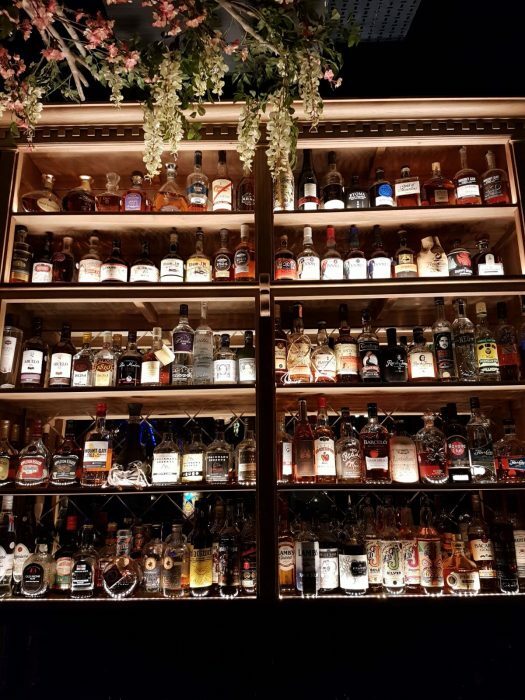 None of the cocktails on the menu are what you’d call “average”, each uses the highest quality spirits and ingredients and if you look closely you’ll see many a twist on the classics. My Caipirinha, for example, used a peppercorn-infused cachaça, which gave the arrangement a little extra kick! 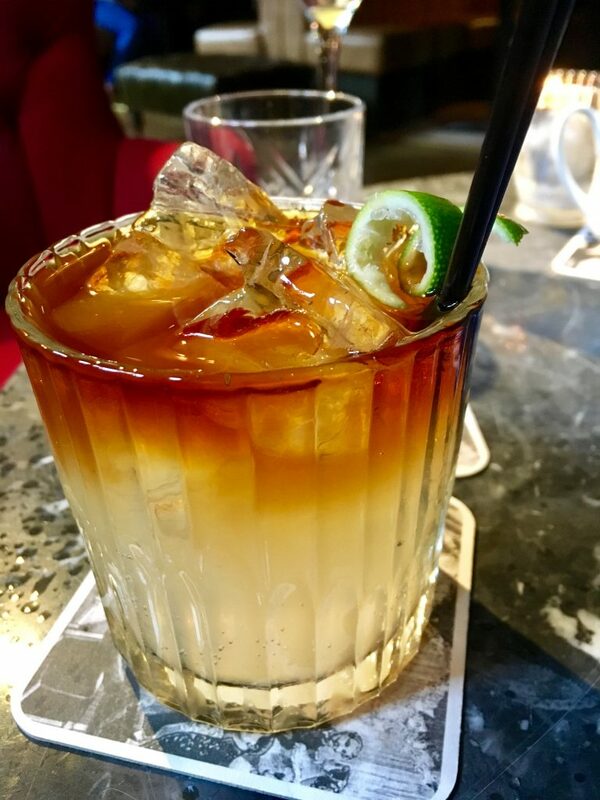 Colonel Porter’s are currently finalists in the Chairman’s Reserve Mai Tai competition, an international competition crowning the best Mai Tai around with the winner bagging themselves a trip to St.Lucia! PJ is the man responsible for Colonel Porter’s recipe, but he’s such a gem that should they win, the trip to St.Lucia will be auctioned off to raise money for charity. 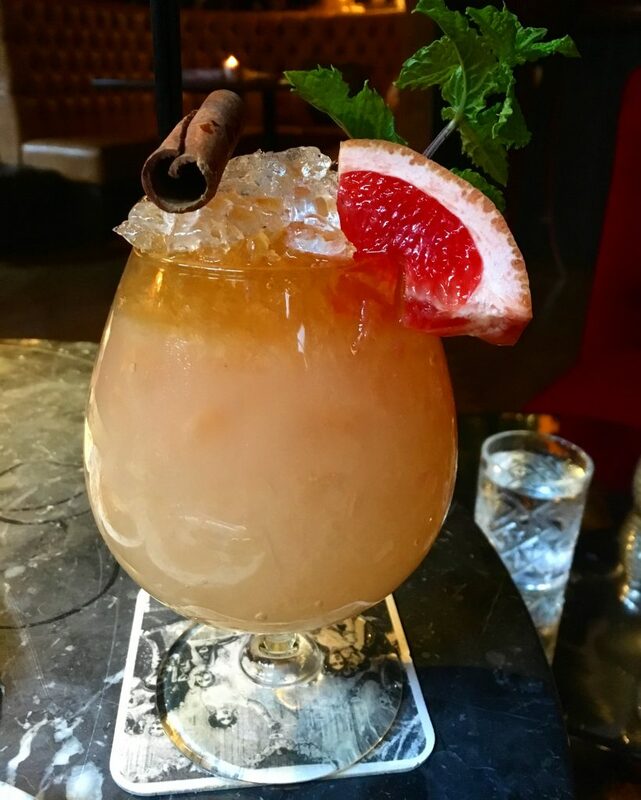 The cocktail in question, the Whey Aye Mai Tai, is an absolute dream and packed with spicy notes against fragrant cinnamon, tangy lime and grapefruit. I actually had two of these they were so good, and I fully recommend you all get yourselves there to try one for yourself. If you do, make sure you post about it on Twitter/Instagram/Facebook and include the hashtag #ChairmansMaiTai so your vote counts! Alvino’s picked up the title last year so it would be great to see another Newcastle haunt win this year. 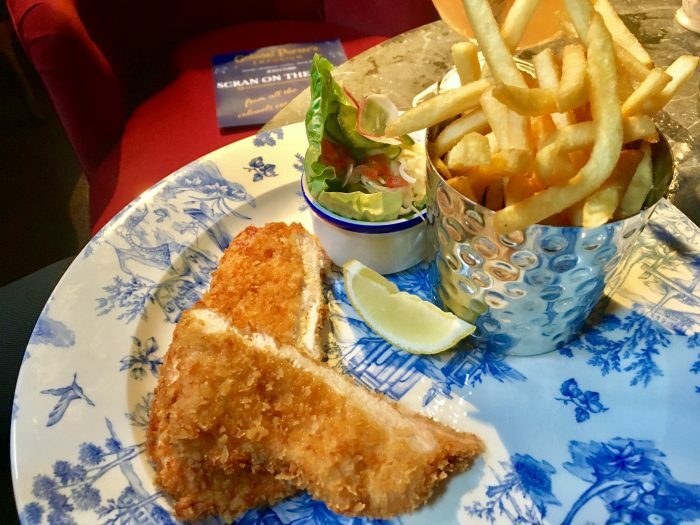 For main courses we stuck to the classics, with my boyfriend opting for the Buttermilk Chicken Schnitzel (£11.50), served with good old French fries and a house salad with pickles. The chicken was well cooked and tasty, but to be honest, in hindsight he probably should have gone for the Beef Roly Poly (£14.95) in all its gravylicious glory. A few bites in he was a little bored and there are definitely more exciting things on the menu. 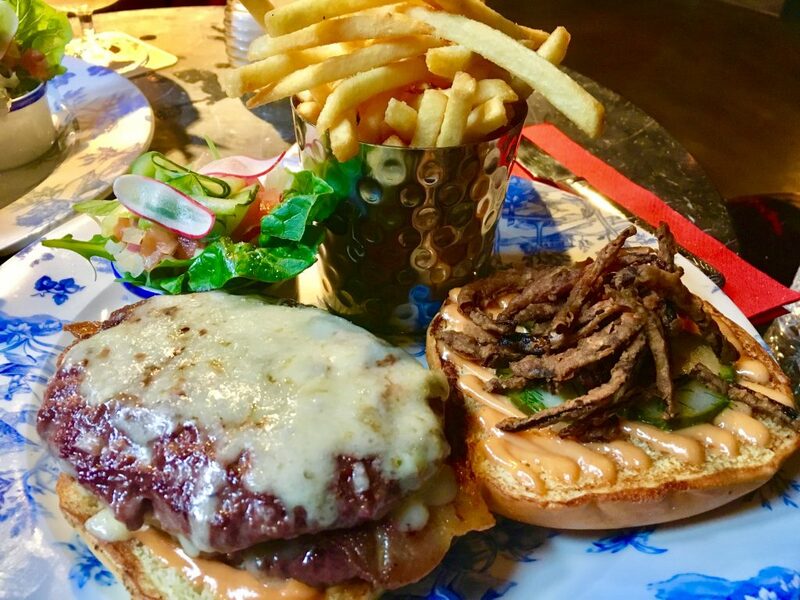 I chose the Double Cheese Burger (10.95), an absolute beast of a dish, served in a brioche bun with crispy onions, crispy bacon and Northumbrian cheese. The beef patty was absolutely delicious, succulent and perfectly cooked, and thanks to the sheer size of the burger itself, I managed to split it with my better half and was still full. Skin on fries and a house salad with dill pickles completed the plate, and as burgers go, this was definitely up there with the best. The beef, I must stress, was perfection, so if you’re looking for a new joint in Newcastle to sink your teeth into a decent cheeseburger, you can add Colonel Porter’s to that list. As ever, we weren’t about to get dessert, but PJ had other plans. For those of you like us who don’t ever fancy a dessert (I know, it sounds insane to many of you!) but still fancy something a little sweeter to round off your meal, then I’m pleased to report that Colonel Porter’s have got you covered with a range of sweet cocktails. 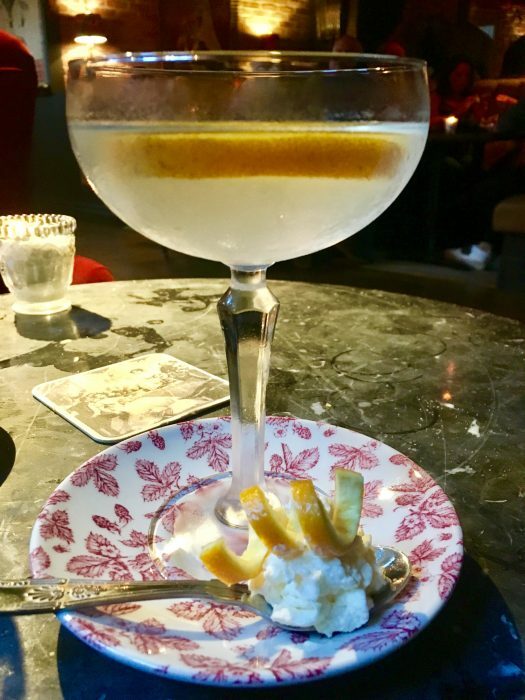 There’s a whole range of boozy sweet treats, such as Lemon Meringue and Mississippi Mud Pie, but we went for the Chocolate Orange Martini with cream of cointreau which was a total delight! It was sweet and sharp and luxurious all at the same time and I can’t say enough how pleasant it is to have the option of cocktail to replace dessert that isn’t an espresso martini! The dessert cocktails are also the brainchild of PJ, who it seems is quite the creative genius when it comes to mixology. 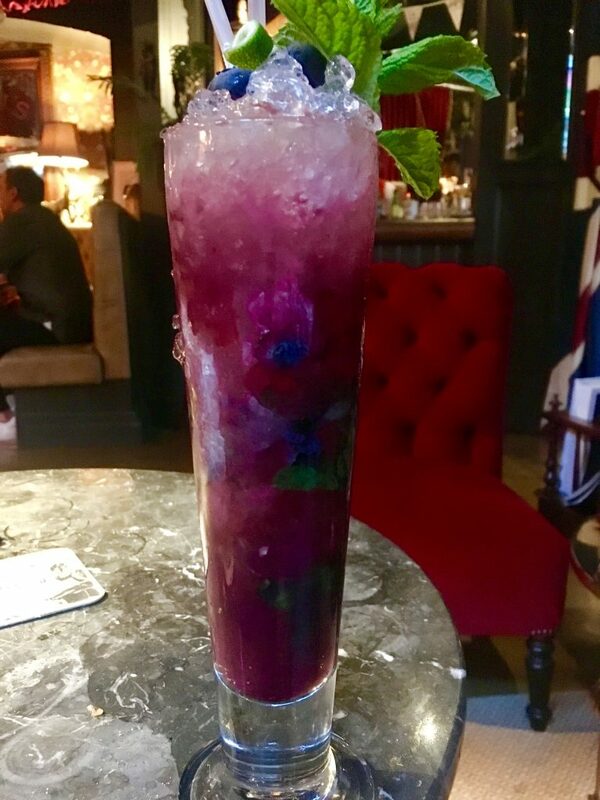 Our last drinks of the evening came in the form of a Spiced Blueberry Mojito (£5.95), a mega-long drink and a sweeter take on the Cuban classic, and a ‘Hey Joe’, a whisky-fuelled tribute to Jimi Hendrix’s visits to Newcastle in the 60s. Compared to the rest of the cocktails throughout the night, these two weren’t quite as good, but for those looking something a little stronger, the Hey Joe certainly delivers. All in all we had a brilliant Saturday night at Colonel Porter’s Emporium and have since been back a handful of times to enjoy their Botanical Garden and huge selection of gin. 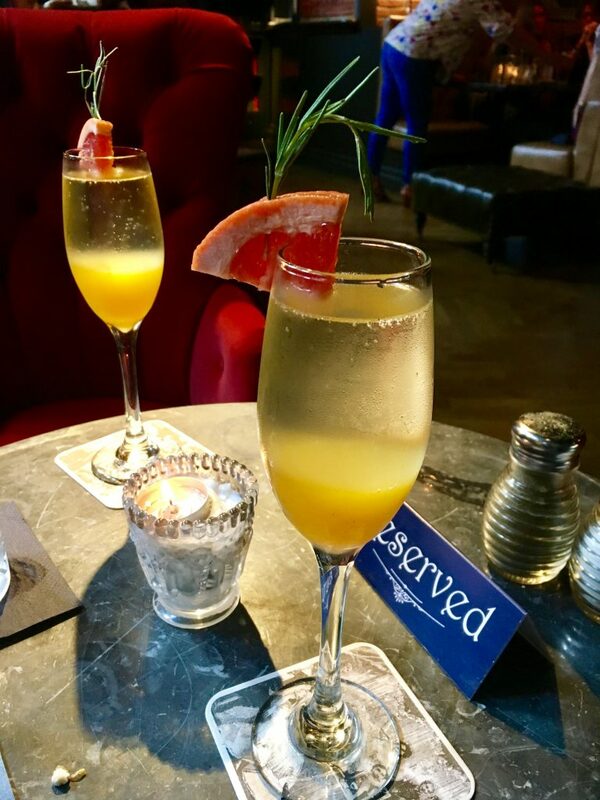 It’s great to have a cocktail bar on the Quayside that isn’t packed with wannabe wags and Geordie Shore rejects, especially one serving such a great selection of food and drink at such a reasonable price. The music is very ‘Postmodern Jukebox’ and it’s unlike anywhere else in the city really, so definitely worth a look in. 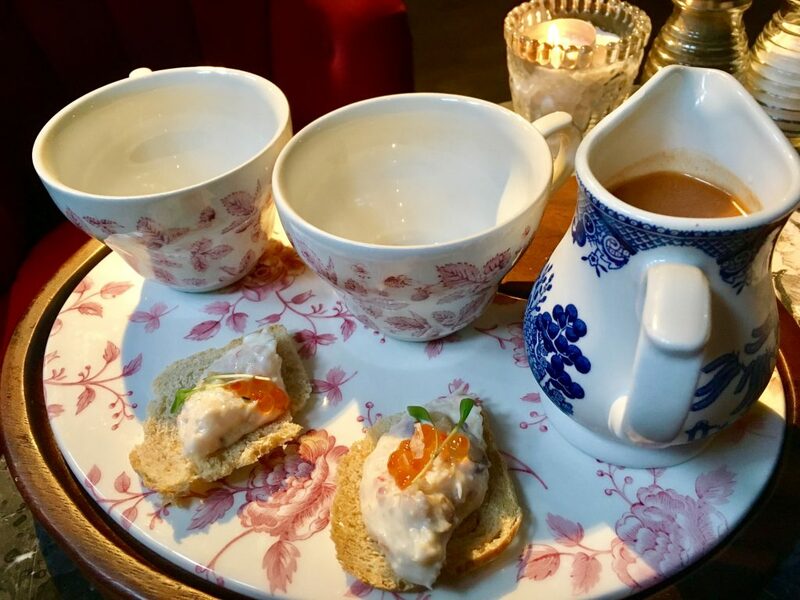 In addition to their menu and cocktails, they also offer a ‘Tipsy Tea’, their unique take on the afternoon tea, and a have a private function room where they host cocktail masterclasses and other shindigs. I’ll be booking this out in March for my cousin’s hen party and I’m already looking forward to what they have in store! We were really only served by PJ on our visit to Colonel Porter’s this time, who was super friendly, enthusiastic about his cocktail wizardry and very efficient indeed. On our visits recently we’ve also learned that the other staff are just as friendly and more than happy to advise on the best concoctions for their huge selection of rum and gin. 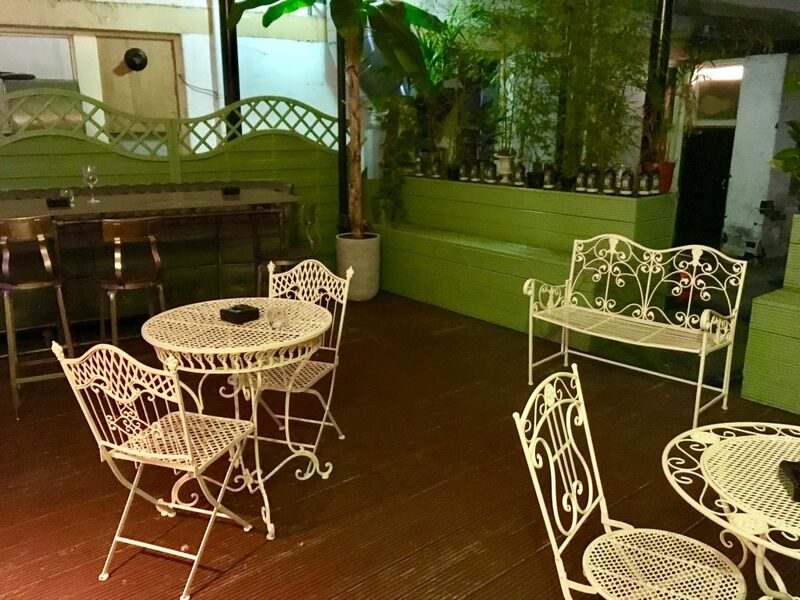 The garden out the back is a hidden gem and very pretty, so enjoy some drinks there before the summer is out. And get some scran while you’re at it! Find Colonel Porter’s at the bottom of Dean Street in Milburn House, Newcastle upon Tyne NE1 1LF. For more information on their extensive array of treats, head to their website. 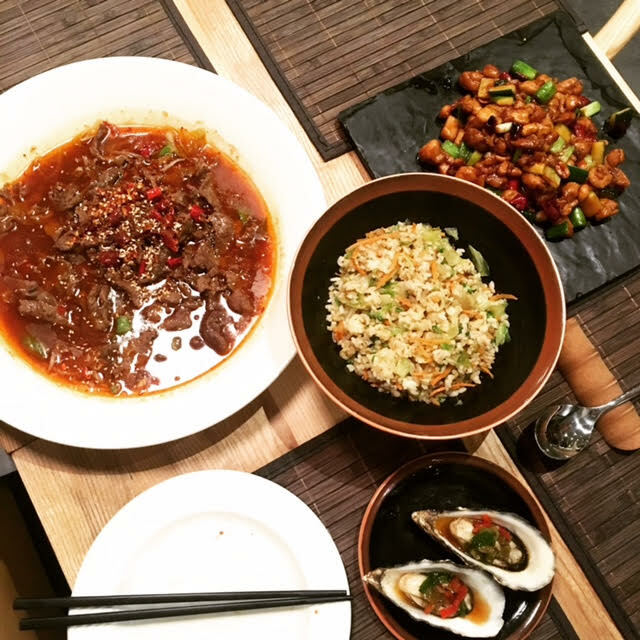 All food & drink were offered on a complimentary basis for the purpose of this review. As ever, all views are true to experience! Next Post Quite the Catch! 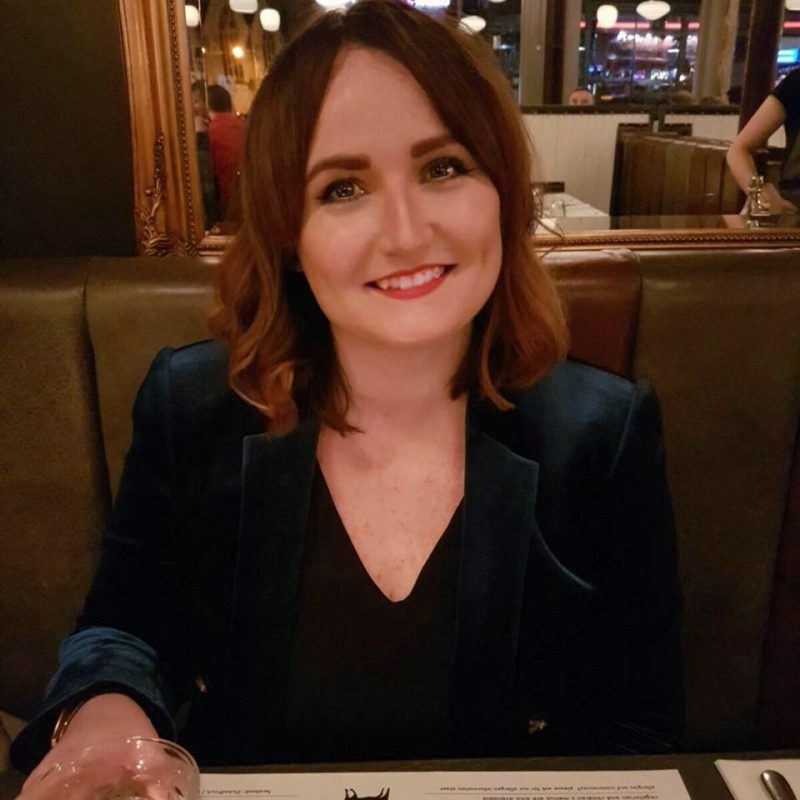 Dinner and a night at Catch Ponteland. Isn’t it a photogenic venue. 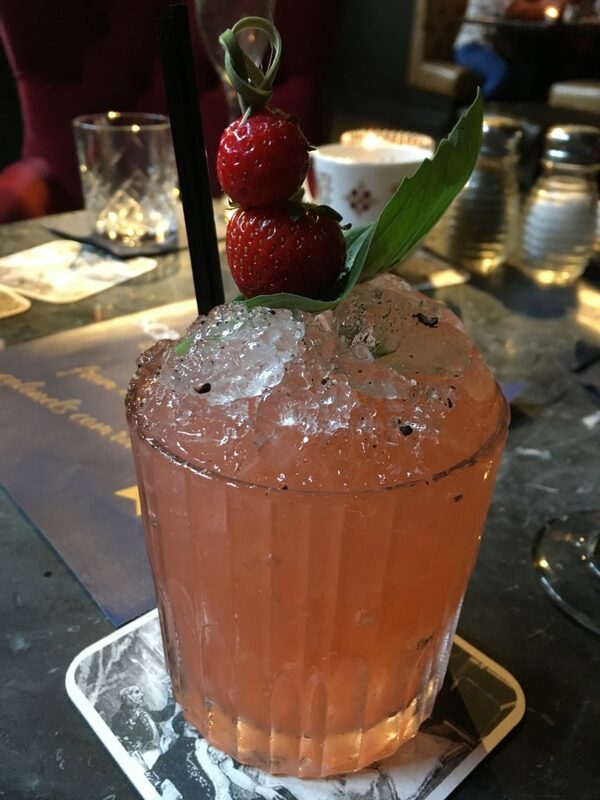 I agree, the cocktails are delicious.